Subscribed. This will be good. I first bought the Firebird in July 1979 just after having graduated from college with my engineering degree. My late Dad found it for me, and my grandfather floated me the $750.00 for it until I could get a loan to pay him back. From the start, the Firebird was my second car used mostly for fun on the weekends. Over the years I made many memories in it, including dating my future wife. It fell out of use after having moved from state to state twice. With 167,000 miles on it, it was pretty tired. I tried twice to begin a regular restoration of the Firebird, but each time I hit major roadblocks. Rotted floor pans, broken suspension parts, rusted and seized engine and other mechanical parts. Basically it was a mess. I finally got discouraged over the amount of work that it would take to bring the Firebird back to life. Last edited by Bill the Engineer; 04-07-2018 at 10:59 PM.. 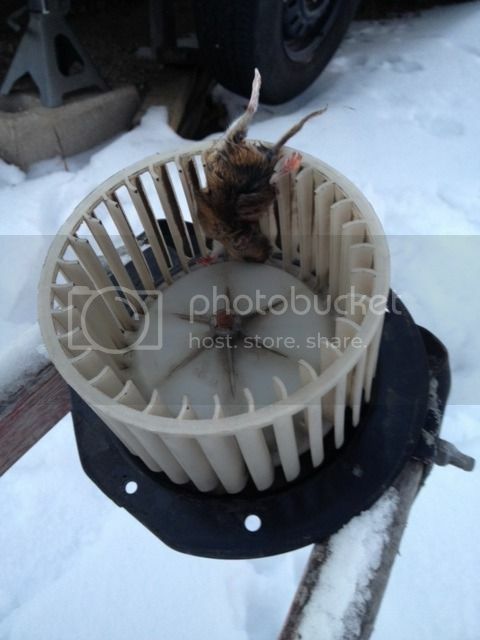 I know the War On Everything is quite overused... but when it comes to mice in the vehicles IT IS WAR. Frank, You should present that to your Cat. Returning the favor and also showing him you can hunt too. Though hybrids are not really my cup of tea, this project sounds impressive. How are you considering to conciliate all the gadgets in the Prius' instrument cluster with a classical look that would be expected in a good old American ride?